Whatever it is we do, it’s very important to know why we are doing it. 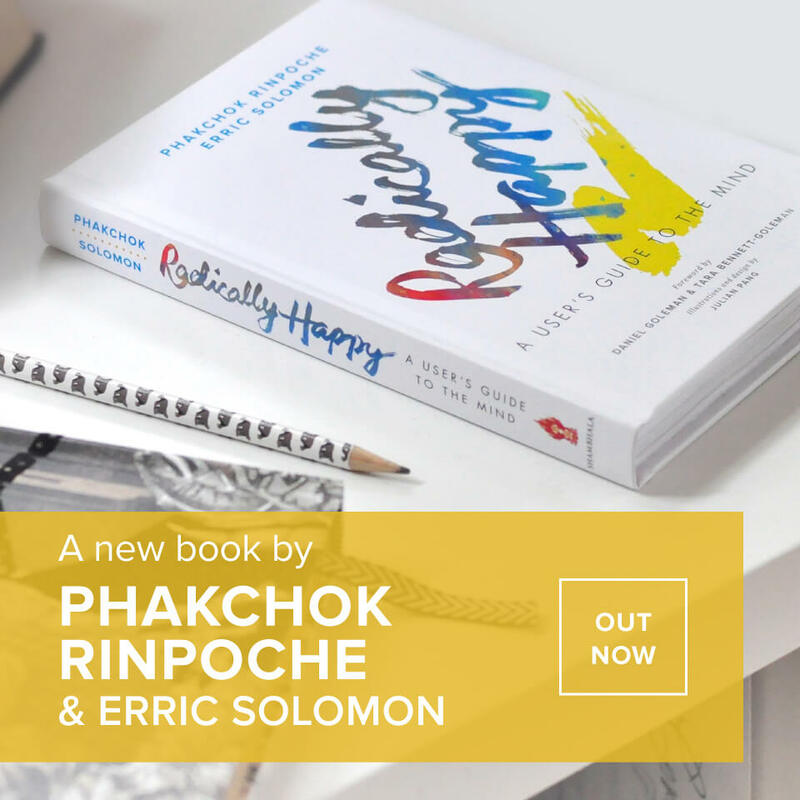 In this audio clip, from September 2016, Phakchok Rinpoche talks about the importance of motivation for our meditation practice. The reason is that if we don’t carefully reflect on our motivation by thinking, “Why am I doing this practice?,” we will fail before we even begin. Meditation can give us good results. But if our motivation is bad, it can also give us very bad results. If we start our meditation practice with a selfish motivation, the result will be selfish. Even though we may be selfish, if we start practicing meditation with a non-selfish motivation and keep reminding ourselves of this non-selfish motivation, the result will not be selfish. Rinpoche mentions different levels of motivation. First is the idea that, “I just want to practice for myself.” This is wrong. Second is the motivation, “I want to see some people happy.” This is also incomplete. Rinpoche wants us to know that actually if we are practicing Nine Yanas and Mahamudra, we don’t have a choice: we must have this third kind of motivation! Our motivation is a reflection of our view. How selfish are we? The only way to know is to look at our motivation. How long we’ve practiced doesn’t really matter. The question is, how effective and authentic, how genuine and sincere is our practice? This counts much, much more. What’s truly important when we’re practicing bodhicitta, is seeing when we are or are not genuine. If we don’t have this genuine motivation yet, we need to develop it. The absolute worst thing, however, is to be “spoiled” from Dharma practice. This means that when we do wrong, we see that we are doing wrong and we don’t care. 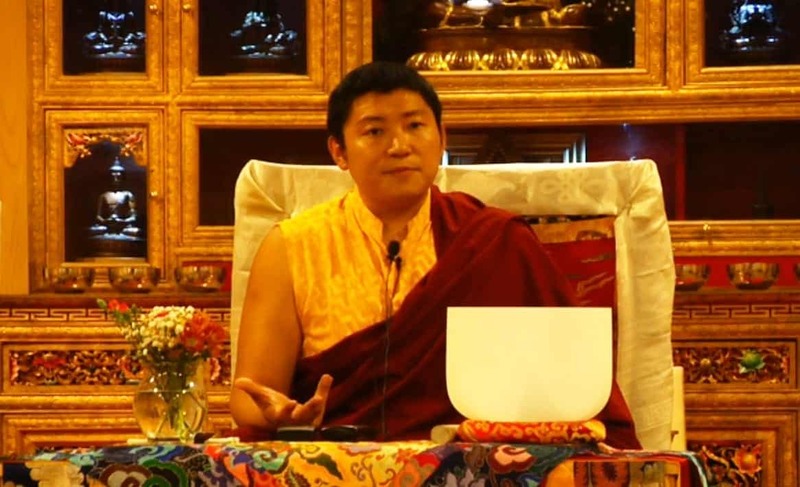 This is Rinpoche’s warning to us all – he wants to make sure that we don’t make this mistake! Instead, every year, we should see progress and genuine growth. 0 responses on "Reflection: Importance of Motivation"